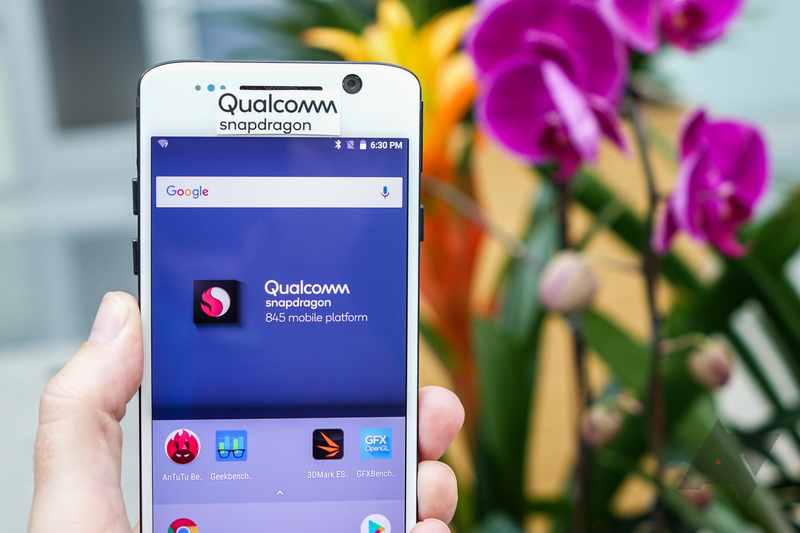 Qualcomm detailed its next-generation chipset, the Snapdragon 845, at a press conference in Hawaii this morning. 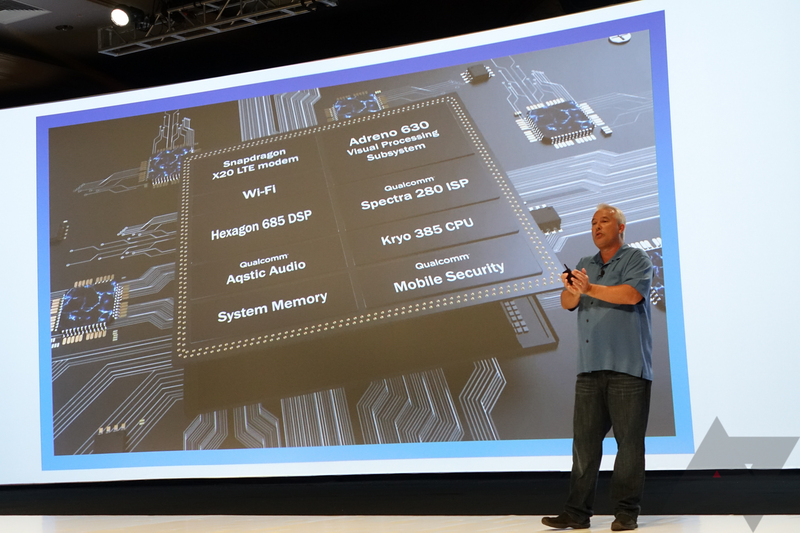 The chip features a ground-up redesign of the company's Kryo CPU (now the Kryo 385) and Adreno GPU, marking a major evolution of the platform. 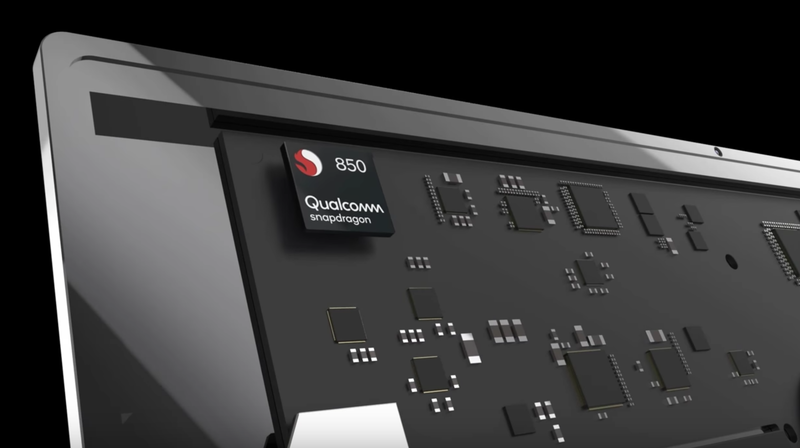 The changes to the new Adreno 630 GPU will result in 30% faster graphics performance, and Qualcomm anticipates the platform as a whole will be up to 30% more power-efficient than Snapdragon 835, a chip that has already proven to be excellent on battery life. 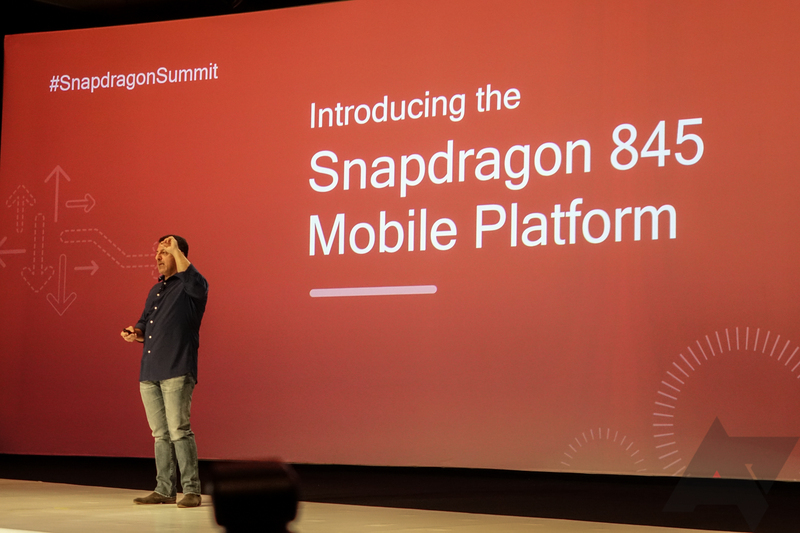 Qualcomm announced the Snapdragon 845 today at as press conference in Hawaii, the next generation of the company's flagship mobile processor. As with the outgoing Snapdragon 835, Samsung is the fabrication partner, and the 845 will be built on the company's 10nm process. Full disclosure: Qualcomm paid to fly me to Hawaii, put me up at the Grand Wailea resort for three (correction: four nights, I regret the error) nights, fed me breakfast this morning (the coffee was OK) and a bunch of Mai Tais and little beef taquitos last night. The taquitos were pretty good and the Mai Tais were solid.